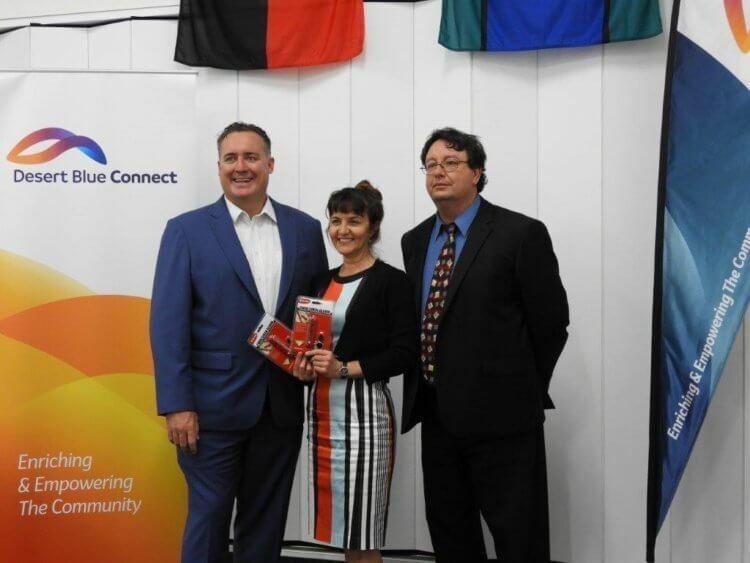 Desert Blue Connect are the recipients of a City of Greater Geraldton community grant for “Project Interrupt!” an initiative that provides personal dual alarms as a minimum form of security to women who are at medium to high risk of harm from family violence. Women who are engaged with Desert Blue Connect Family Violence services will be issued a personal alarm free of charge if they meet specified criteria following an assessment of their situation and risk. We would like to thank and acknowledge the City of Greater Geraldton, Community Grants Program for this funding.